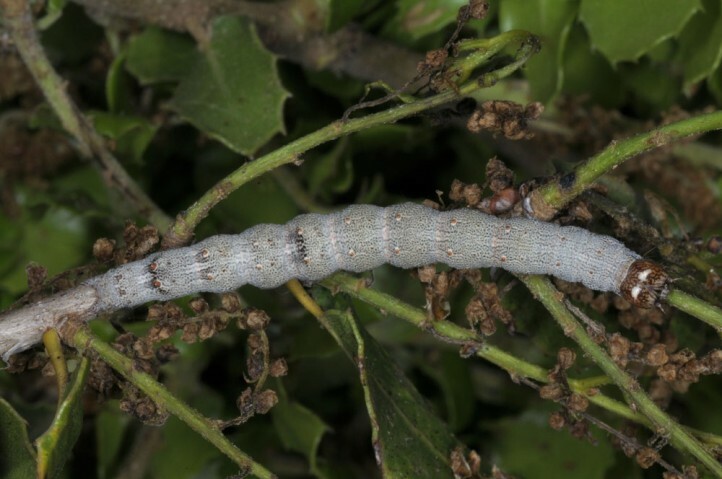 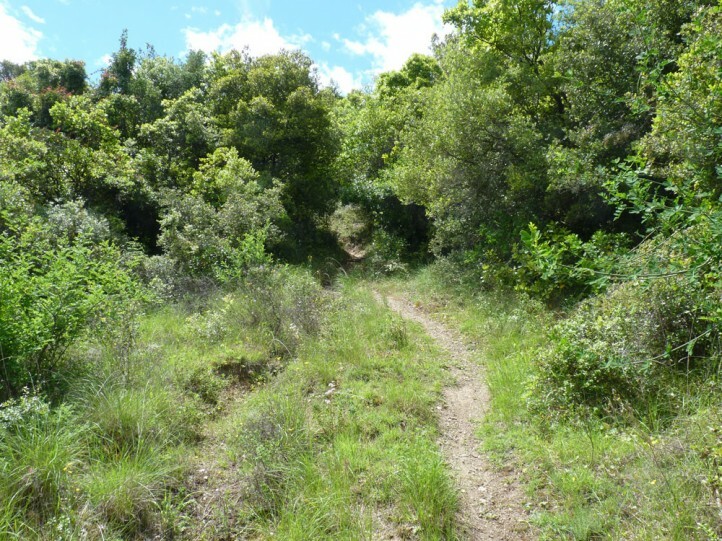 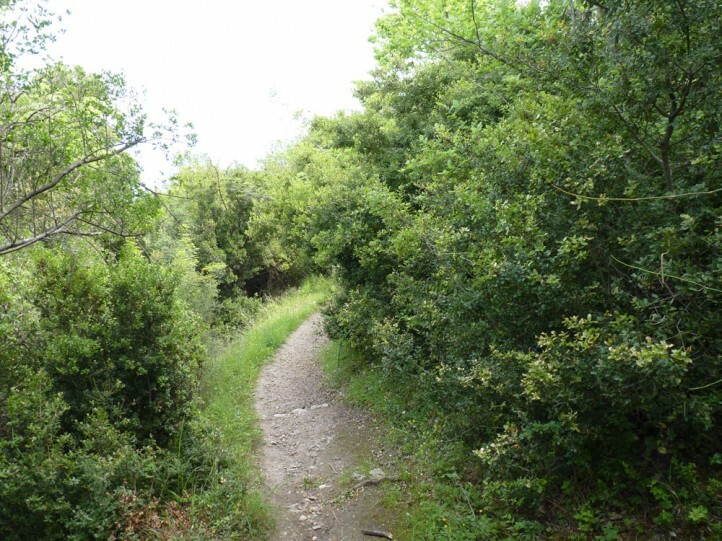 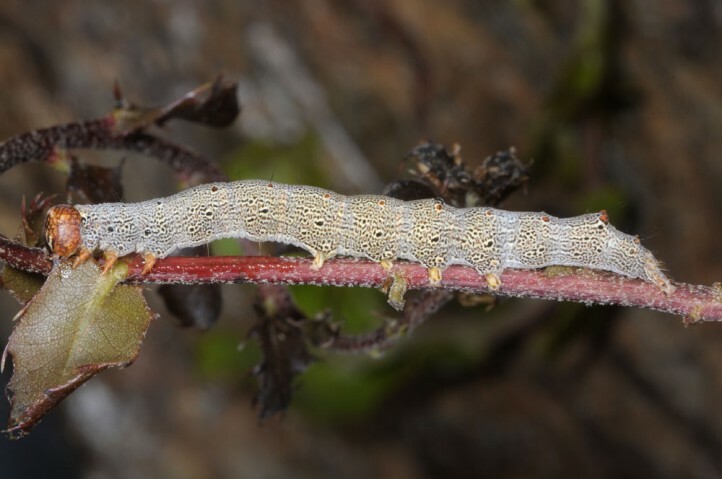 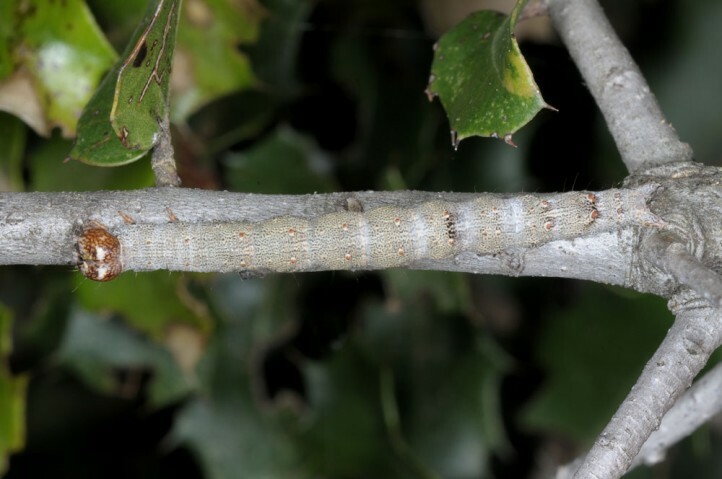 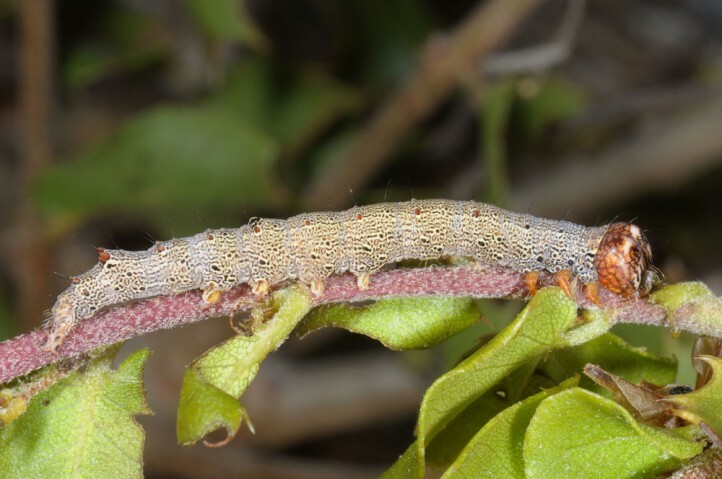 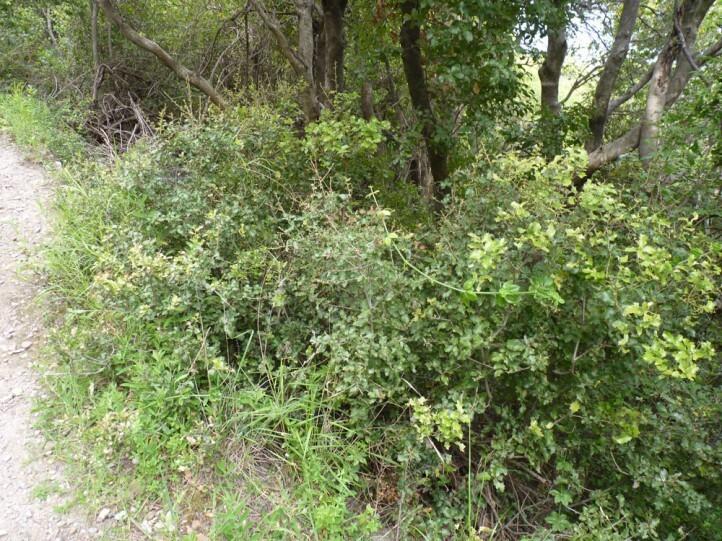 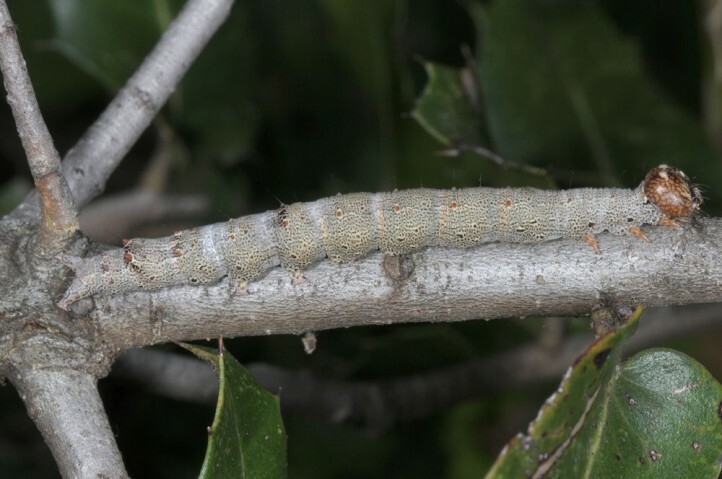 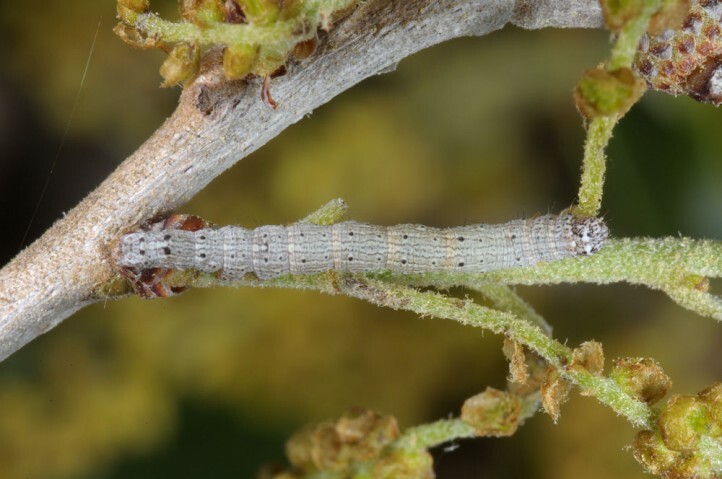 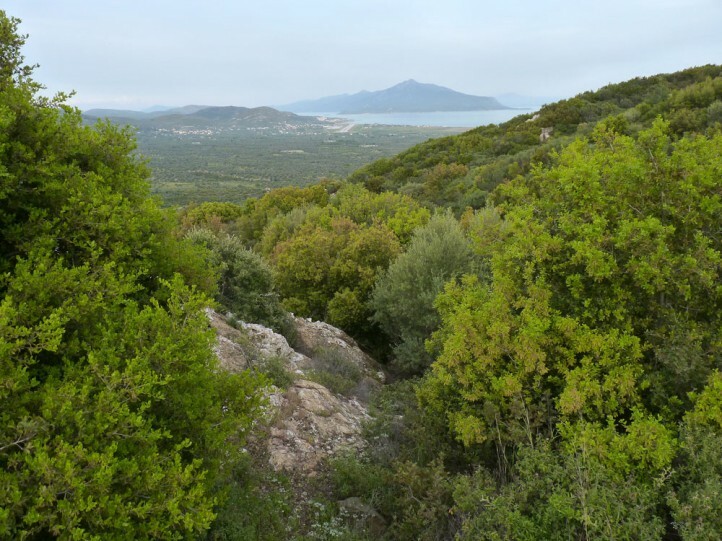 The larvae feed on oak, most often Quercus coccifera and perhaps also Q. ilex. 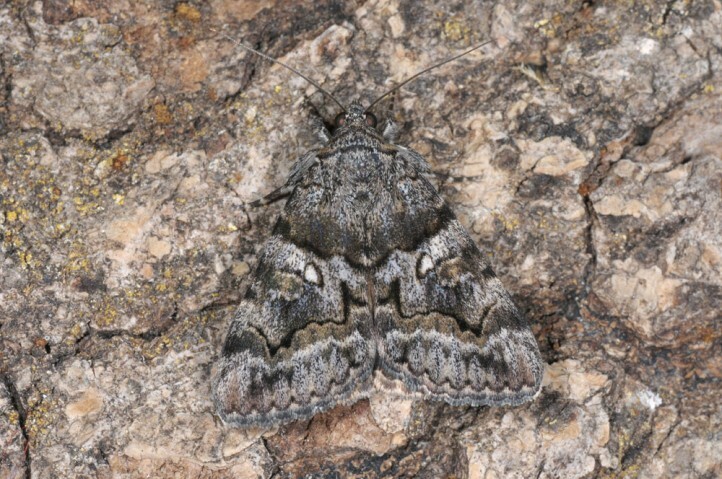 Catocala separata inhabits evergreen oak woodland mostly in low elevations, often near the coast. 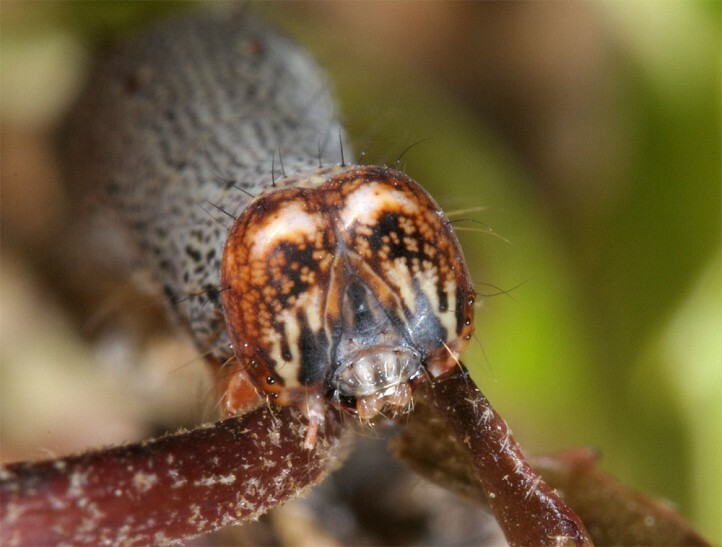 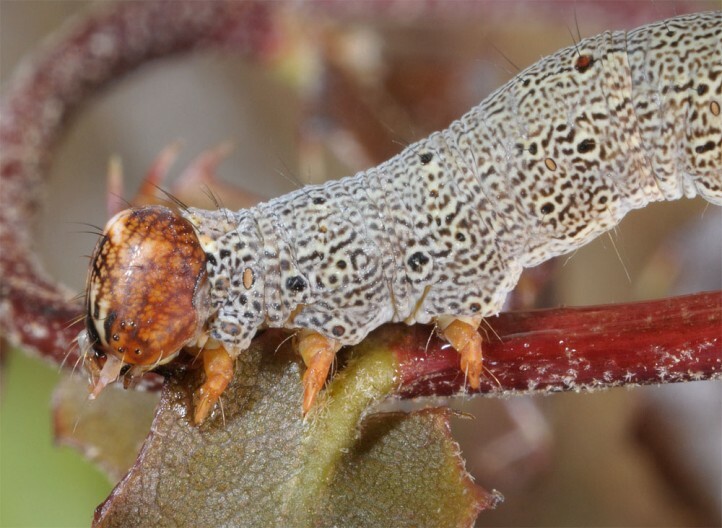 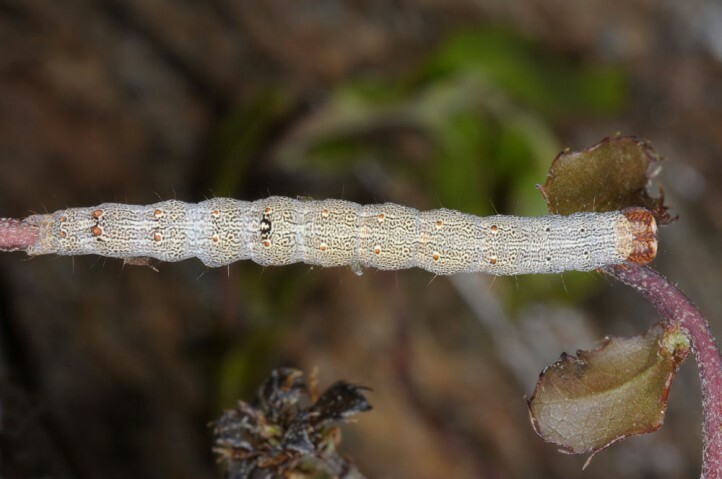 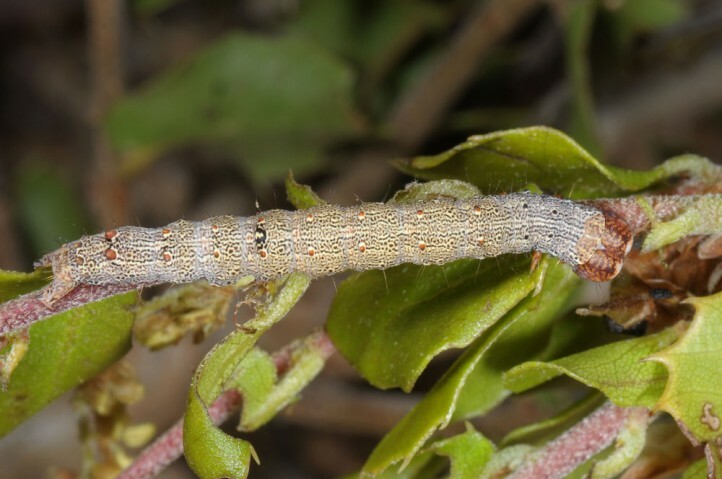 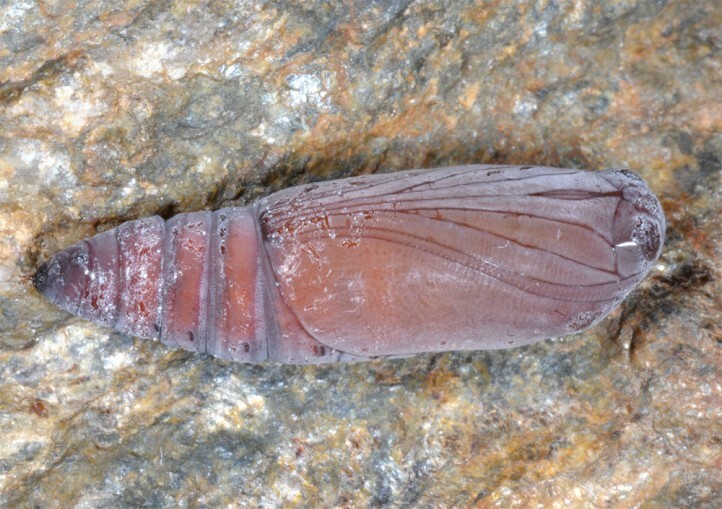 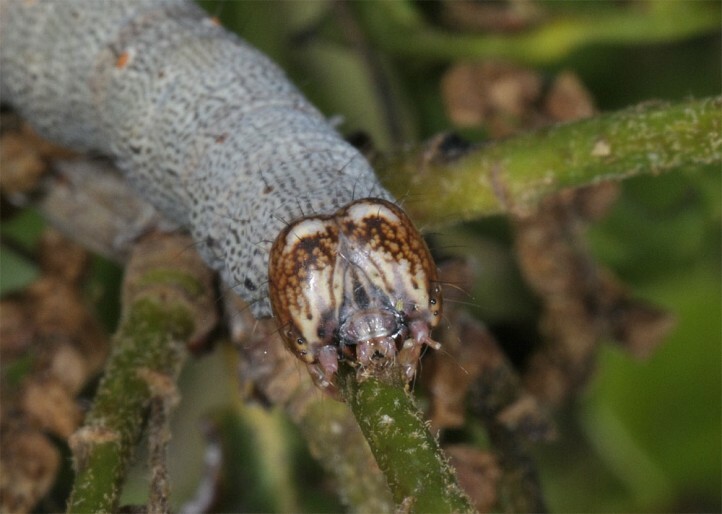 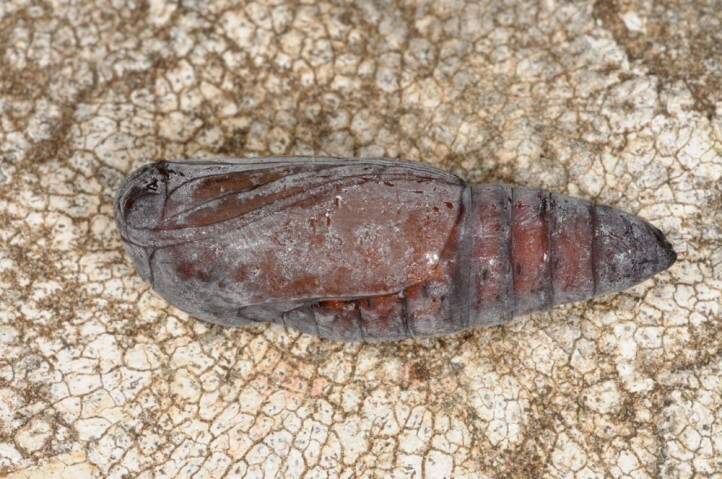 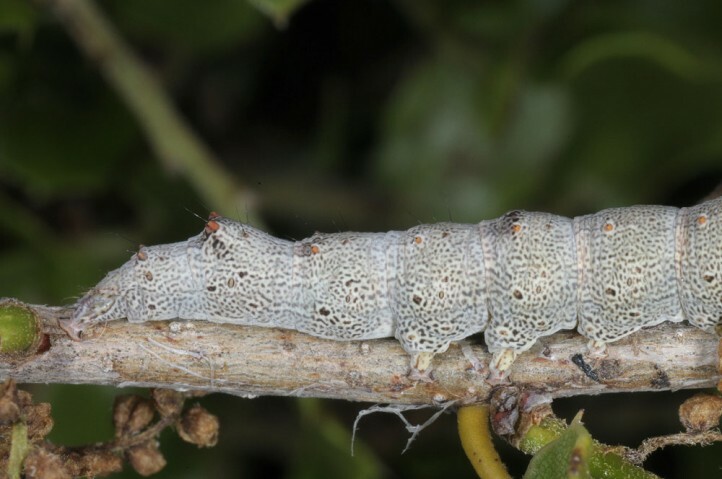 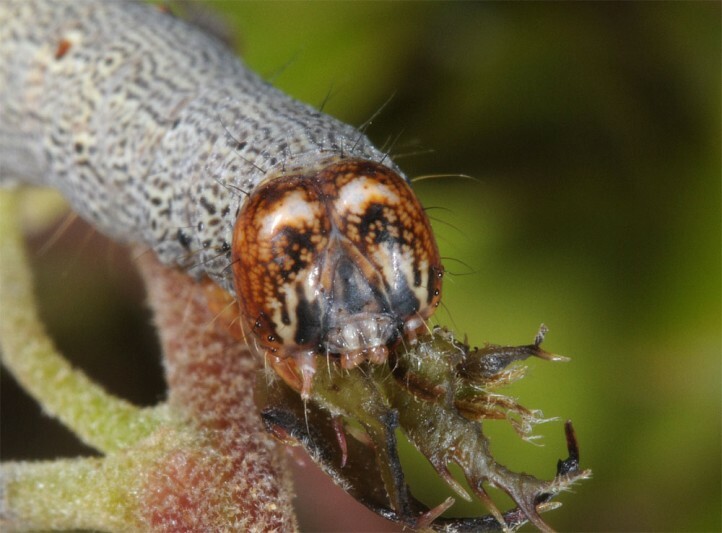 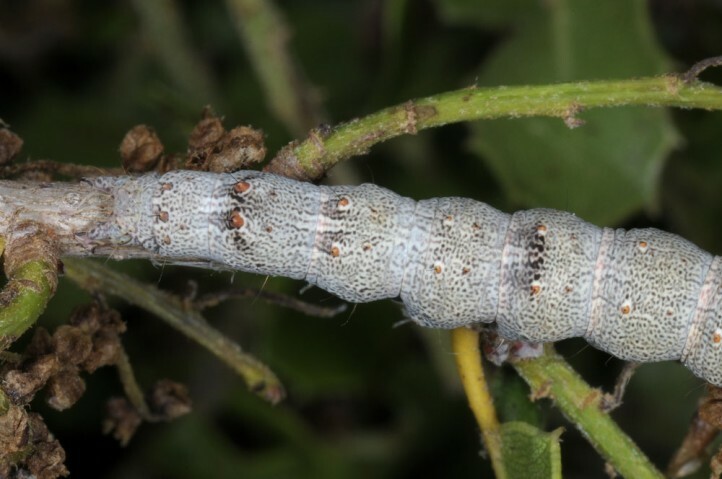 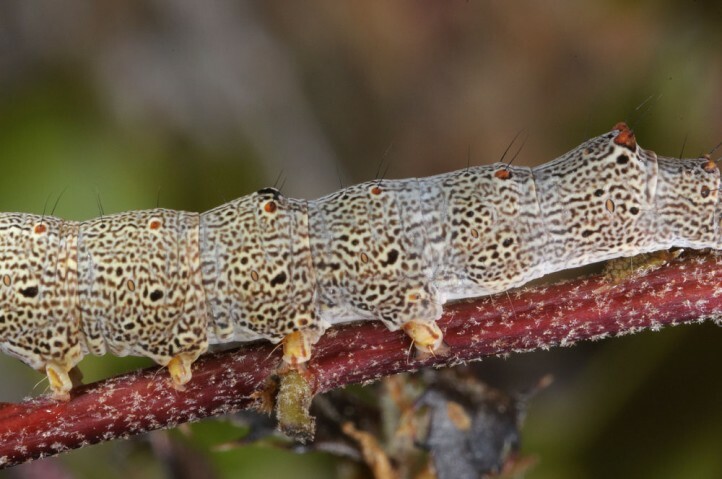 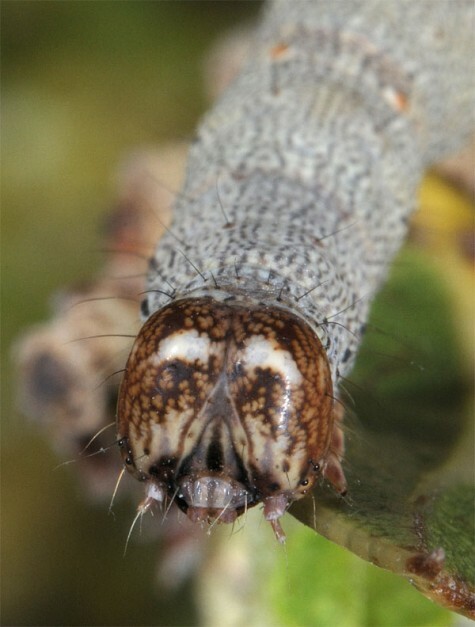 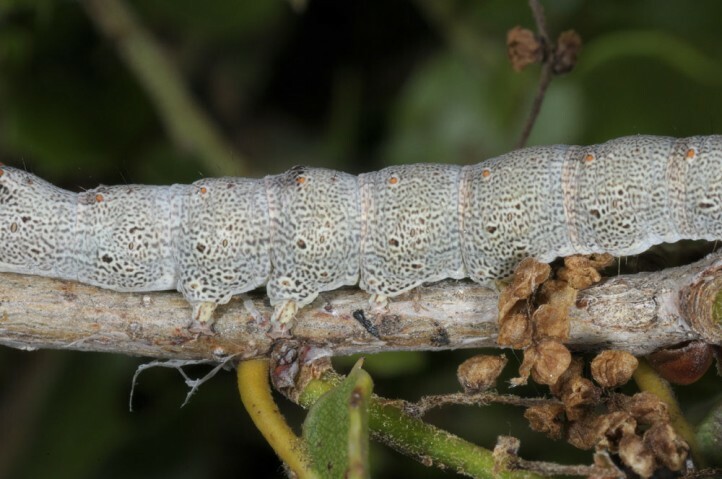 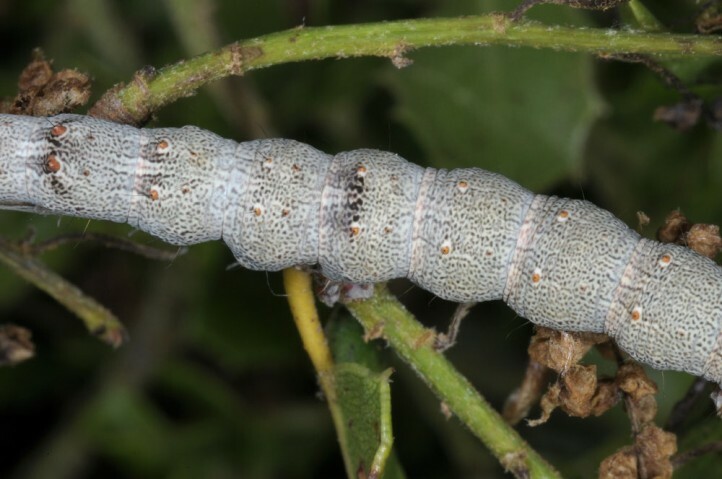 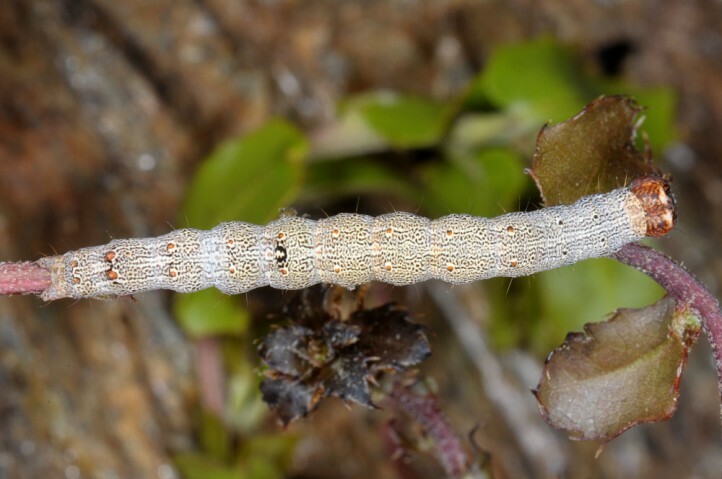 The larvae feed in April and May. 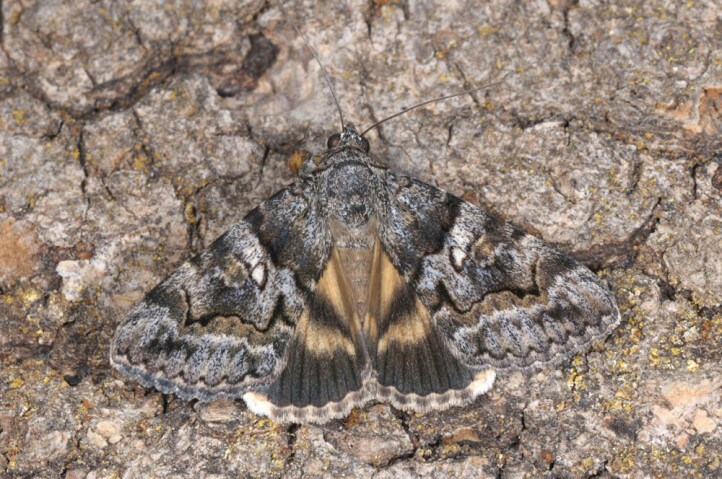 The moths fly especially in June and July. 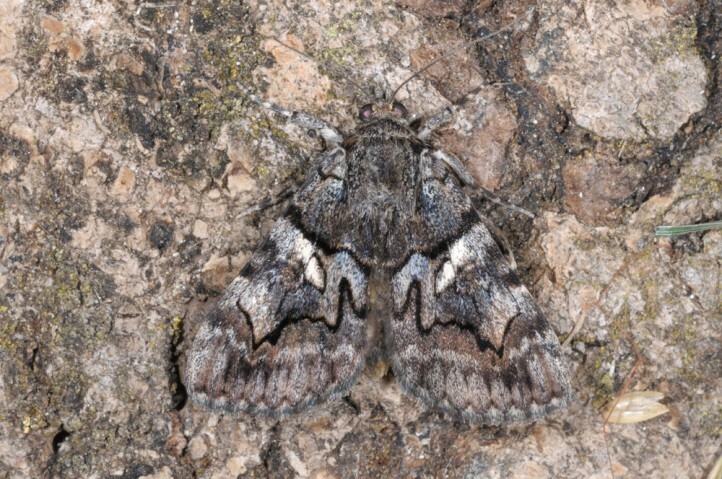 Catocala separata occurs in southern parts of the Balkans (Greece, S-Bulgaria, S-Macedonia, probably also S-Albania) and in Asia Minor and the Levante. 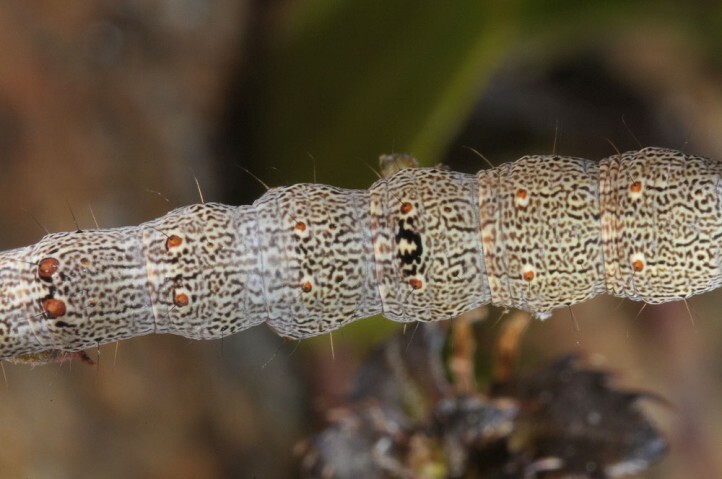 The hindwings are much darker than in the similar C. disjuncta.